Sensei, please teach us your ways! When you think of Japan, the first thing that comes to mind is probably sushi or one of those wacky gameshows right? But behind these stereotypes and their minimalist lifestyle hides a culture of excellence that is an integral part of everything they do, including how they brew their beer. 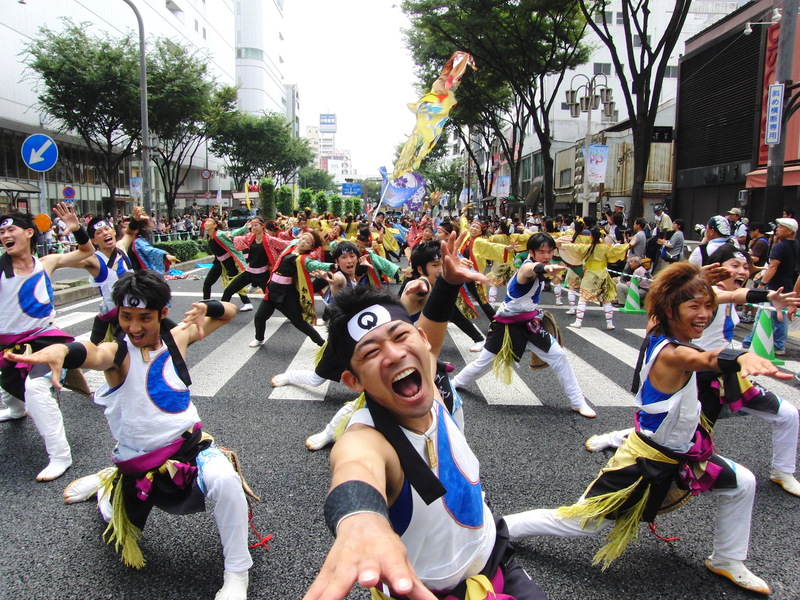 Kirin Ichiban maintains this same devotion to quality since its establishment. 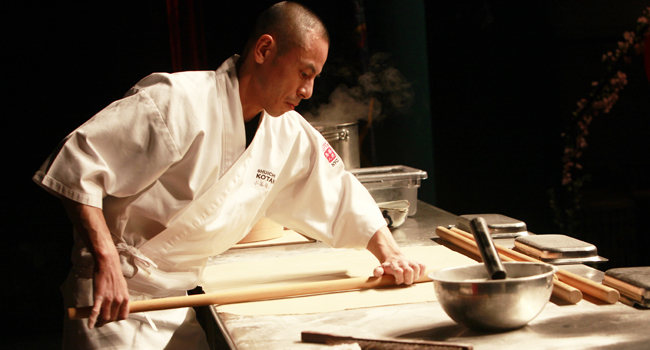 To become a chef in Japan means undergoing a long and rigorous training process. Apprentice chefs spend years simply observing their masters and paying close attention to their movements in an effort to learn the proper motions required. It may take YEARS before they're deemed worthy enough to start helping out with simple prep-work before eventually moving on to learning recipes and trying their hand at working with the ingredients. Any true Japanese chef will tell you the learning process is never over, not even for masters with decades of experience under their belt. They definitely know how to make life convenient with the multitude of vending and service machines that line their streets. Trust us, there's a machine for anything and everything you could possibly need. 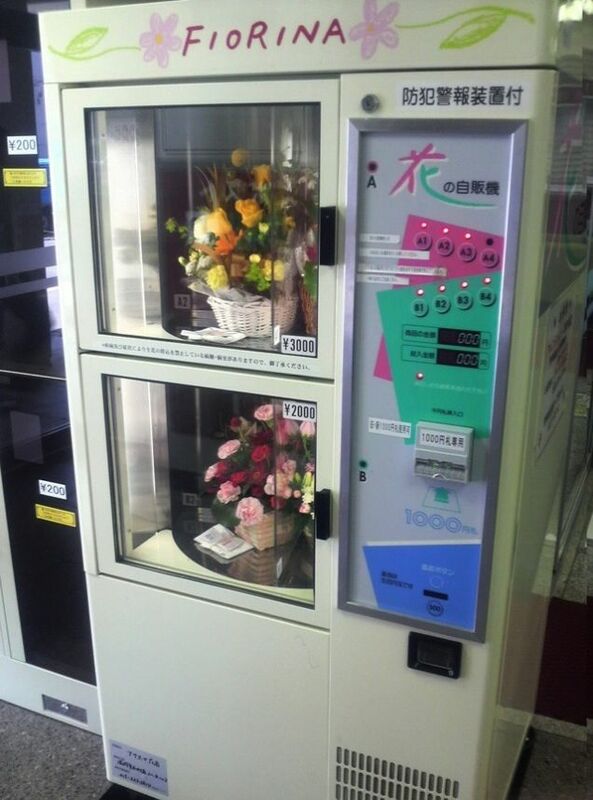 A flower bouquet vending machine to bail us out of facing the wrath of our loved ones when we forget a special occasion? Yes please! 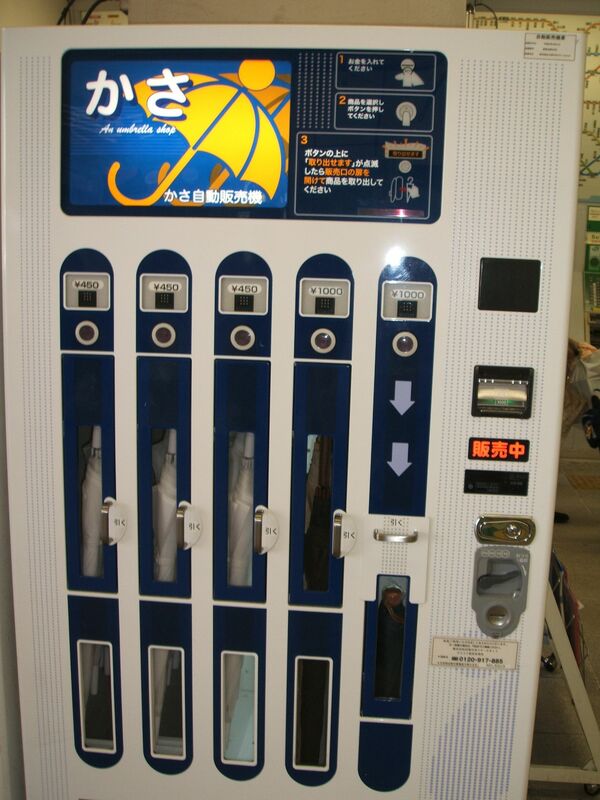 You'll never end up soaking wet after getting caught in a sudden downpour again with this umbrella vending machine on standby. A vending machine that dispenses freshly BBQ'ed and slow-cooked meats on hot buns?! Okay we totally want to try this RIGHT NOW! Rumor has it that you'll be able to smell the delicious scent of the meat cooking even from a distance, how to resist lah? 3. They are 100% on point with new technology. 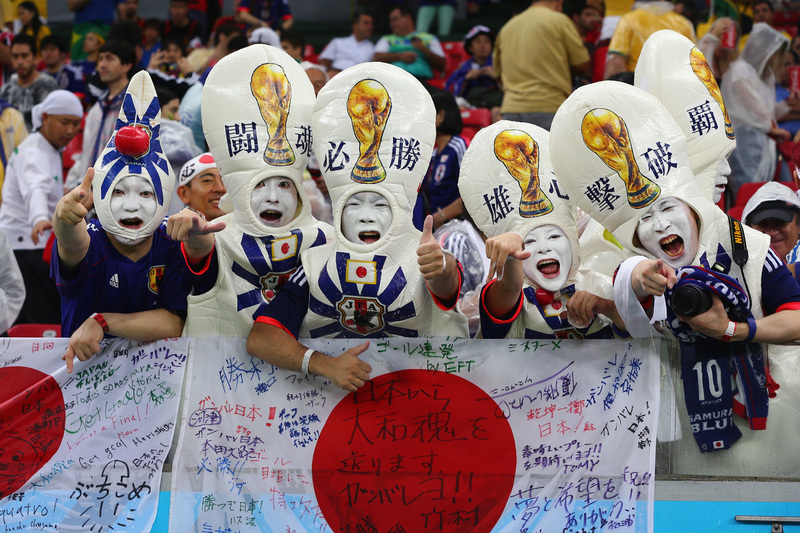 If you can think of it, the Japanese have probably already invented it. Who needs fireworks when you have something as mesmerizing as a live drone entertainment show? This super cool speaker displays the lyrics of any song you play in real-time along with graphics that suit the feel of the song! WOW much? Kaizen (Japanese for continuous improvement) is when employees of all levels in an organization do activities together in an effort to improve workplace productivity and solve issues. This could be anything from a simple daily meeting to a full-on workshop. And if that wasn't enough there's also the 5S methodology which is a workplace organization method revolving around these 5 Japanese words: seiri, seiton, seiso, seiketsu, and shitsuke. They can be roughly translated to "sort", "set in order", "shine", "standardize", and "sustain" if you want to stick to words staring with 'S'. Basically, this is done to increase efficiency by avoiding a messy workspace. BRB, gonna go clean our tables now. It's no secret that the Japanese are intensely proud of their culture; there's nothing they love better than celebrating everything that makes them who they are. 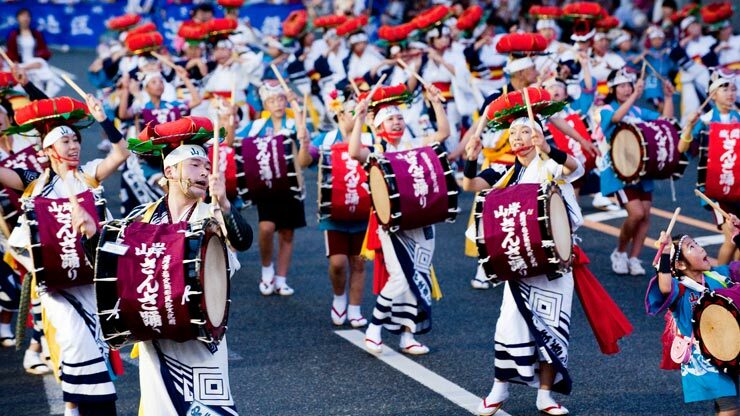 Their festivals, celebrations, and the way they support their nation are often the subject of deep admiration and respect from all around the world. And they definitely deserve it, just look at them! Definitely two qualities that we need to spread into our society ASAP! Trains and other public transportation in Japan are punctual right down to the second. On the extremely rare occasions that there are delays, the train conductors personally apologize to the passengers. The train station will also issue 'delay certificates' that passengers use as proof of their lateness. 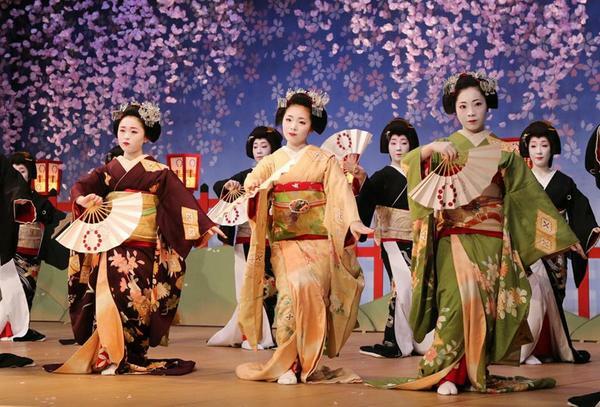 Japan either conjures up one of two images in people's minds: that of a country steeped in rich cultural traditions or that of a modern technologically advanced nation. They have somehow managed to find an exact formula for success. 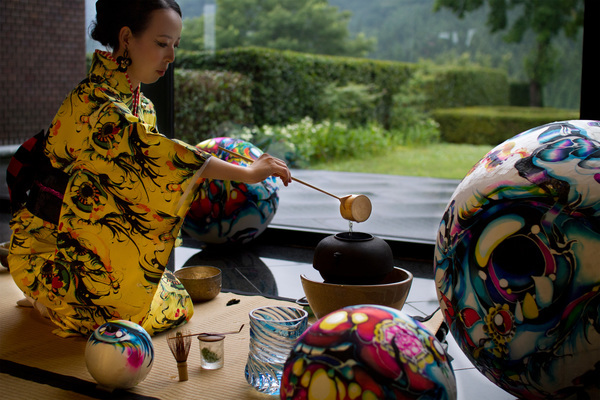 By remaining well-grounded in their cultural roots while continuously making progress towards the future. It's this same dedication to excellence that Kirin Ichiban shows.The premium quality and pure taste of the beer is achieved through passion for delivering nothing but the best. With their innovative first press brewing method and by using only the finest ingredients, Kirin Ichiban continues to demonstrate their commitment to producing top-quality beer. It's no wonder that they're Japan's No.1 100% Malt, First Press Beer. OMG! Japan's Popular FamilyMart Is Finally Coming To Malaysia This Year. Aww, good on you Japan! Japan Railways will keep the train station running until she graduates.